Commercial buildings, factories, and offices are frequented by a huge number of people and it will be important to ensure that they are in the best condition and will in no way pose a threat to the community. As the owner of a commercial building, you are responsible in keeping your premises safe and hazard free. That includes removal of hazardous materials like asbestos to make your establishment safe and commercially viable. AWARE’s team of licensed asbestos removal experts can help evaluate the safety of your property, remove the hazards around it, and make your structure safe for anyone. Don’t leave the task of asbestos disposal in the wrong hands. 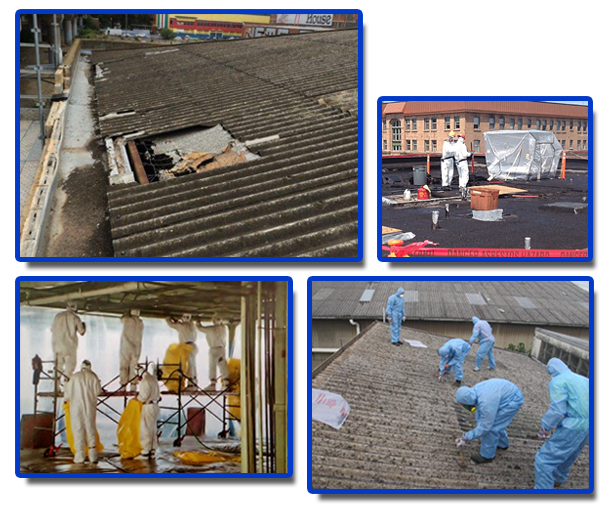 Seek the help of asbestos removal specialists to ensure proficient and safe removal of the hazardous material. Call us now to get expert advice.